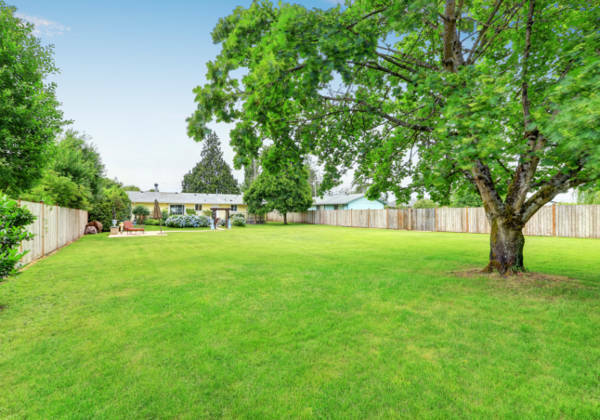 A build-on-your-own-lot home really offers you an incredible opportunity to design and construct your dream home on a piece of land that you love. In fact, when it comes to designing a custom home, the possibilities are endless. Are you excited to make your vision an absolute reality by constructing a custom home? Well, the idea of home building on your own lot seems to be quite appealing to many people. However, there are few important tips to consider that will prevent you making a pricey mistake. For your reference, six meaningful tips for building a custom home is given below. If you have already owned your desired land, then you are one-step ahead of designing your ideal homestead. If you have not still found a perfect lot, you can work with a realtor who will locate the right spot for your dream home. Next, depending on your budget, you may hire an experienced architect who will transform your ideas to a blueprint. This is the second important tip where you’ll need to contact a reputed builder. Most home-builders will offer you pre-defined floor plans. However, you can customize or adjust the floor plans according to your specifications. Hire a civil engineer to make sure that you are strictly following the rules and regulations of the jurisdiction where your building lot is located. A civil engineer will visit your plot, arrange utilities, and help you to get adequate approvals and permits for construction. This tip is both fun and exciting. All you will need to customize your floor plan in order to design a home that fits your lifestyle. You can hire an experienced and reliable company that will offer you multiple home portfolios. Choose your favorite portfolio and include characteristic architectural elements for your custom home. In general, home building on your own lot can take four to six months once the floor plan is ready. But it can take a relatively longer time if you are asking for an extensive customization. So, if you have any specific time frame for moving, you should ideally approach your builder. Communicate with your builder to understand how much time it will take to complete the construction of your custom home. Always ask your builder for a price estimate, said president of Keechi Creek Builders, leading custom home building company in Houston, TX. Based on your budget, you can work with a lender who has expertise in construction finance. Your lender will arrange adequate funding for your dream construction. Next, you are ready to construct a custom home that you have always envisioned on your own lot.